Become a Girl Meets Dress Ambassador and get a step ahead with your career. Not only will you be joining an enthusiastic and fun team (from the comfort of your own campus, anywhere in the UK) - but you will gain valuable experience in marketing, PR and general business that will allow you to graduate ahead of your peers. 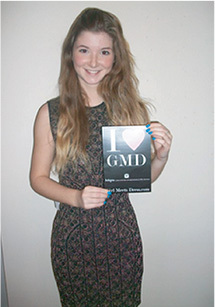 The GMD Ambassador program is designed for entrepreneurial undergraduates, with an interest in business and fashion. You will shape GMD's brand awareness on campus, whilst being rewarded with free dresses, exclusive discounts and various fashionable perks for your efforts. 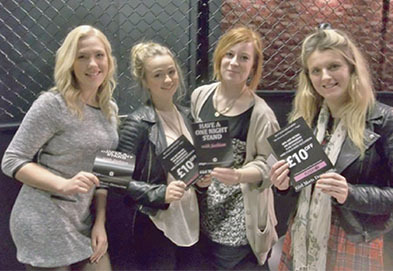 Need a new dress for your next Uni social - now you'll never need to shop again! 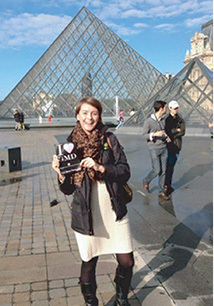 All you need to be a GMD Ambassador is a little imagination and drive. 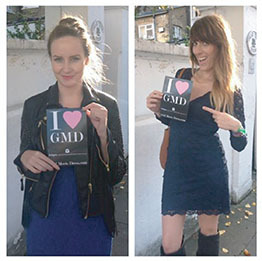 You'll spend your time thinking of ways to generate buzz and excitement about the GMD brand - whether it's through handing out flyers, starting social media campaigns, or hosting a mini catwalk in your house - with the end goal of introducing new users to GMD and encouraging them to make their first hire. Thinking outside the box is definitely a plus; if you can think of a way to reach out to new customers, we want to help you do it. Ever dreamed of setting up your own event, or getting an article published in the university newspaper or even negotiating a sponsorship deal - now you can. And you'll get rewarded for it! Proudest Achievment: Organising an Advance Try on Night for all of my friends. Best Bits: Trying on so many beautiful designer dresses and seeing how excited my friends got over the concept of Girl Meets Dress. 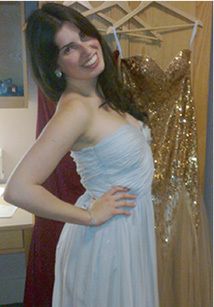 I think everyone's definetely looking for an excuse to rent a GMD dress now! Proudest Achievement: Having my room brimming with McQueen, Preen and Jovani while hosting advanced try-on for GMD! Best Bits: Dressing up like a couture princess! Proudest Achievement: Running a GMD Breast Cancer Awareness week at the HP offices. Best Bits: Having the freedom to think of new exciting ideas to promote GMD and gaining valuable experience along the way!